I'm trading base on daily chart . 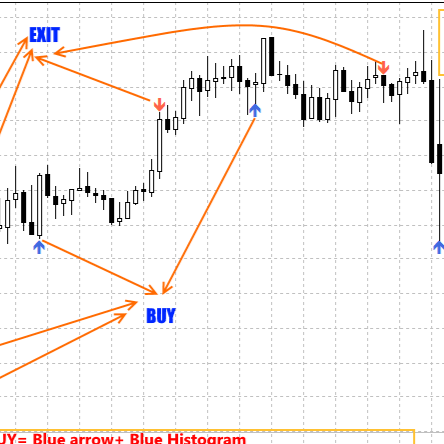 This Strategy depends on Daily trend and entry at M30, see overall monthly result to close the trade. For small capital use % with multiplier copy rules to control your risk, cause i'm trade base on trend so sometimes will floating, so to prevent drawdown to high just control your risk, happy trading.